love with photography in his native Belfast in the late 1970’s. the world and build the foundations of his first portfolio. Mercedes, Mitsubishi, Landrover, Lexus to name a few. CG backplates and matched HDRI domes to the automotive industry. In addition to this he now has a dedicated CGI / Retouch team that works with him producing award winning imagery. A majority of Carl’s work is commissioned from agencies around the world, which he delivers through his own production company utilising modern production values. 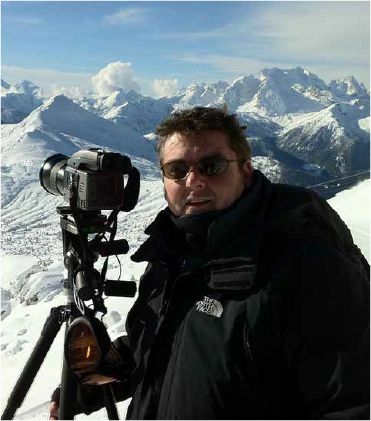 He captures his image assetts around the world and post produces the projects with his dedicated and highly skilled team in London, working hand in hand with agencies wherever they are globally located.